Before I went traveling to Europe I had the honour of sampling Blue Microphones newly updated Essentials Series. I’m not one for doing reviews but a lot of you have messaged me asking what I think about Blue and the microphones they create, so I thought that I would share my experience. I have always been fond of Blue and have achieved some of my best records using their microphones; the sound that is captured is raw and flawless. So since there were three in the series, I wanted to get a feel for all of them. The improved microphones (Spark SL, Bluebird SL and Baby Bottle SL) have all been updated with pad and filter switch and have a new body that is impossible to disassemble. Previously a lot of people were complaining about past designs because when undoing the capsule the circuit board construction was not finished to a high standard, I can assure you that this is not the problem on the new models. Besides the new body, each microphone is supplied with two years warranty, wire frame elasticated shock mount and is packaged in a wooden case, as always Blue supply the beauty in packaging. I don’t want to get into the price of the microphones because I want to explain the overall sound and experience I had with them. As explained before in previous posts I feel that when you look at the price of any equipment you automatically assume that the more expensive will be better. Specifications are all well and good, but don’t just choose your equipment on that alone. If you are looking for a Blue microphone from this series or any other model, look at the use of each microphone and what sound you want to capture using it. I tested these microphones out for vocals only, however these microphones can be used to record vocal and instruments if that is what you are looking for. Anyway… vocals. I love a natural feel to a vocal especially when recording acoustic tracks that are mainly focused on an artist’s voice. If your artists has a distinctive or raspy voice the whole nature of sound is picked up and it gives the sound a personal touch that captivates the listener so you want a microphone that will pick up all those extra breaths and vocal styles. A lot of engineers who are starting out feel the need to EQ a great amount of a sound because they are missing some of mid range or high end. When you start to tamper with a vocal recording because you feel like it is lacking something, never try to add what can’t be added by manipulating the sound. Get your source sound perfect then you can add a few tweaks to aid it with a finish gloss. 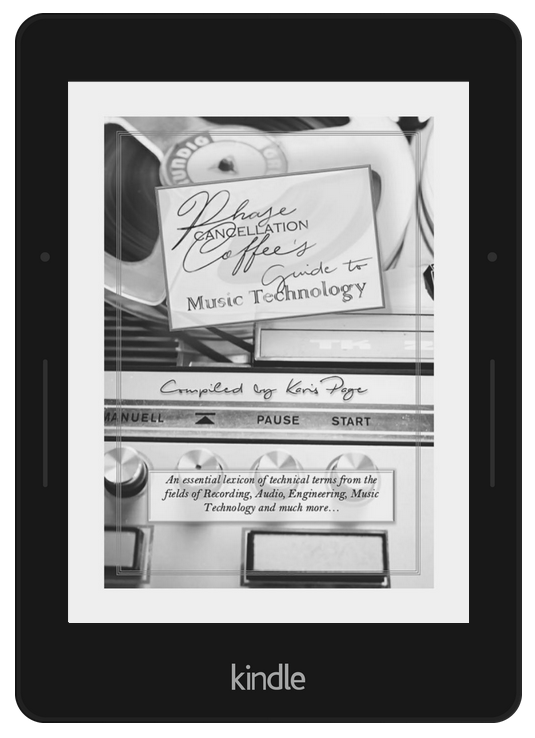 The engineer is only as good as the equipment he or she uses, so take advantage of information provide about a bit of kit because you’ll soon find what records well for a certain style. I feel that the main things wrong with mixes on tracks are the vocals and the way they have been recorded. If you are a singer and dedicate yourself to a genre you need to make sure you pick the right recording equipment and find the right engineer who can enhance your sound by capturing it at it’s best. When you’re looking for a microphone have a look at the frequency response and the sensitivity of it, then look at the polar patterns. Once you’ve targeted that information you can go from there. Blue’s reincarnated microphones are all condensers and have a cardioid polar pattern with a frequency response from 20Hz to 20kHz. All three microphones also have a new on-board switchable high-pass filter at 100Hz and a -20db pad; this is a very handy because they can capture a voice or instrument with more flexibility. All three microphones had a well-balanced sound, the only noted difference is the character they give when in the room. I found the Spark SL delivered a transparent sound with rich harmonics that are great for vocal recording and other instrument sound producing. If you wanted to record yourself with just voice and an acoustic guitar this microphone embodies all the necessary for you to create a beautiful track. The Bluebird SL showed a slight sound enhancing than the Spark SL but both picked up more vocal imperfections than the Baby Bottle SL. The reason being is because the Baby Bottle SL microphone has a flatter frequency response than the others. The smoothest sound came from the Baby Bottle SL, which gave it a rich full tone unlike the others. This is not necessarily a prominent sway in preference it just helps make the decision a little easier when you’re looking for a microphone to suit your personal need. I still had the vocalist’s true sound and didn’t lose their style of voice but it added an over tone to the overall mix that didn’t need to be manipulated or fine-tuned dramatically. If I were to chose between the three then I would pick myself the Bluebird SL because of the natural sound captured and the overall balance between the lows and highs. I’m a sound engineer as well as female, so I know that female vocalists can have some unwanted vocal changes especially because we have a higher vocal register than males. Having a microphone that aids control and a response for the hot areas like the Bluebird SL really caught my attention. If you’re starting out as an engineer or a singer songwriter and have a small budget, this microphone should be part of your collection. I have never had a bad experience with Blue and have always been more than happy with the products I have purchased. Blue is not just about the sound recording it’s about the overall style and unique difference with other microphones on the market. No matter what the need is, Blue will always have something waiting for you in hope that you’re ready to create. Experience it, I promise you it’s worth it. 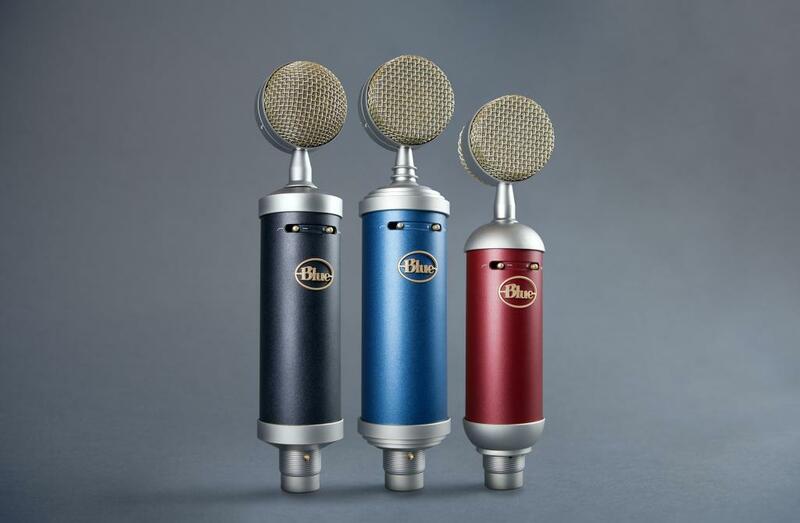 To access Blue Microphones online store click >here< or click below on your preferred model for individual prices and specifications.